Actor Isaiah Mustafa has just joined the cast of the upcoming horror sequel IT: Chapter 2. Mustafa will be playing the adult version of Mike Hanlon, one of the members of the Losers Club who was tormented by the clown Pennywise. IT: Chapter 2 has a planned release date of September 6th, 2019. Netflix has released the official trailer for GLOW Season 2. Set in the 80’s, this comedy will pick up where the first season ended, as the Gorgeous Ladies of Wrestling work to produce their televised fighting show. Jump back in the ring with GLOW Season 2, which begins streaming on June 29th. Square Enix has announced the eagerly-awaited release date for its Kingdom Hearts 3 video game. 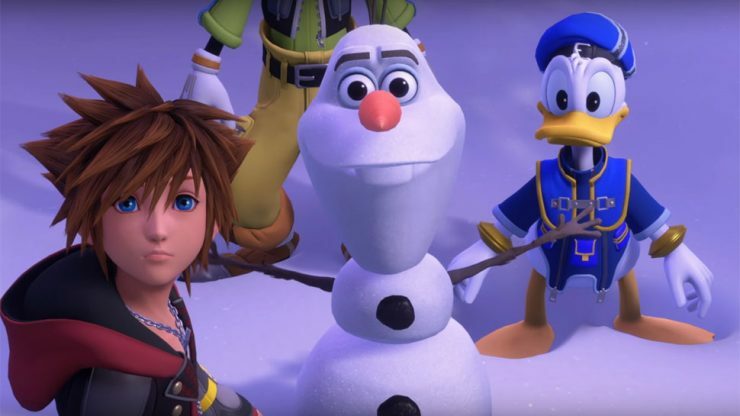 A new trailer also revealed some of the new worlds players can visit in-game, inspired by Disney’s films like Monsters Inc. and Frozen. Kingdom Hearts 3 will be available on Playstation 4 and Xbox One on January 29th, 2019. Book publisher Penguin Random House has partnered with Netflix to create books based on the acclaimed series Stranger Things. 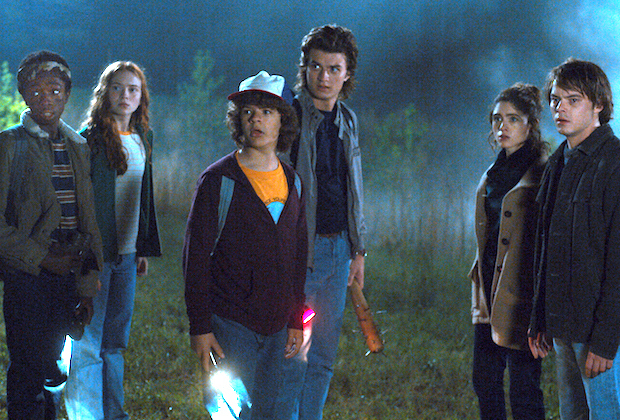 The first two titles are set for release in fall and will include a behind-the-scenes book and a gift book featuring advice from the Stranger Things world. Additional book offerings for both adults and young readers will arrive in 2019.